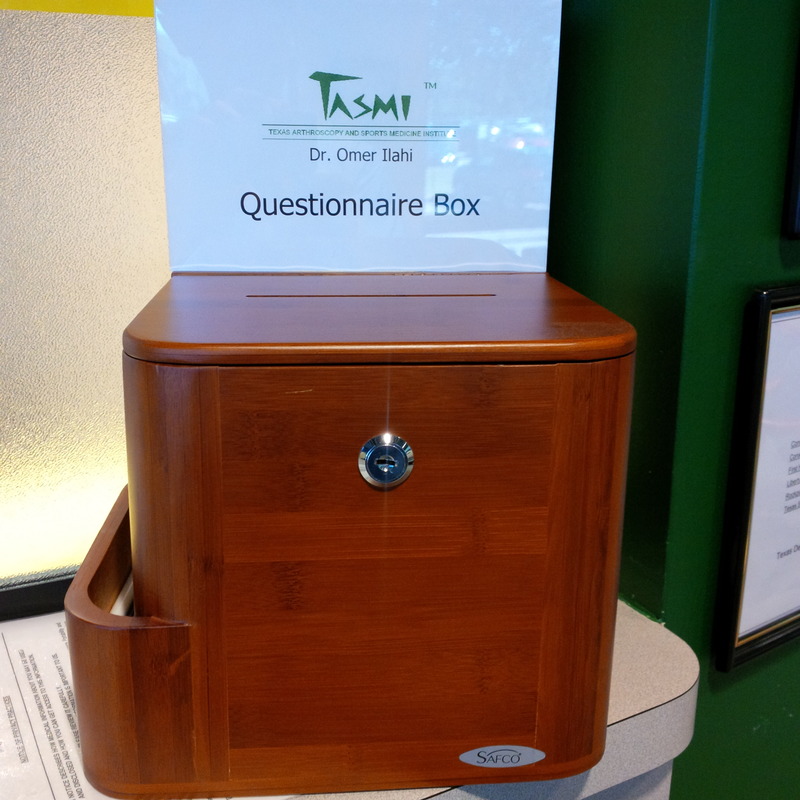 Starting in 2013, satisfaction questionnaires have been routinely given to patients seeing Dr. Ilahi at his office. The questionnaire asks each patient to indicate if the care received was satisfying, neutral, or unsatisfying. Responding is completely voluntary, and is done by placing the questionnaire into a box upon leaving. A place for comments is present on the questionnaire, and some choose to identify themselves and leave testimonials.